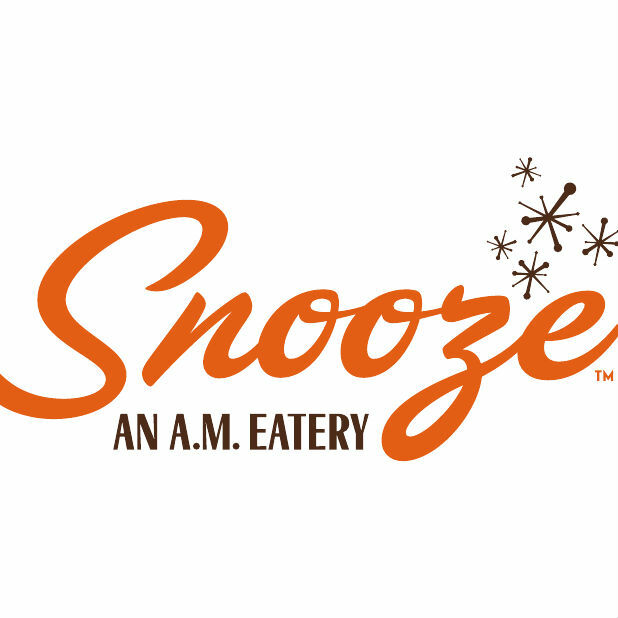 Snooze, an A.M. Eatery re-energizes the way you think, feel, and ultimately eat breakfast. Picture breakfast and lunch crafted from scratch recipes focusing on the highest level ingredients; a setting filled with energy and pouring over in creativity; service radiating fun and knowledge throughout. Their goal is to bring you the best breakfast and lunch experience around.